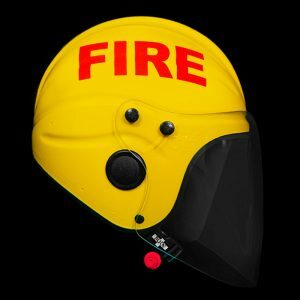 Helmets for emergency services who operate in a marine environment is an extremely niche market and there is only one company in the world to specialise in it, that is Gecko Head Gear. 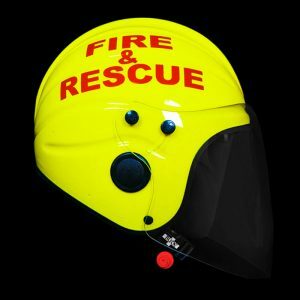 The original Gecko open face marine safety helmet was originally designed for the RNLI since they required a motorised vehicle level of protection in a helmet that is appropriate to use around water. 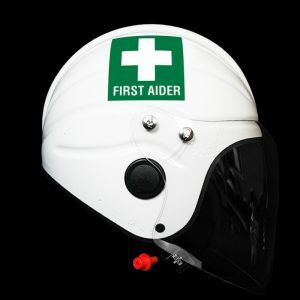 The inflatable liner that all Gecko helmets come fitted with as standard, provides positive buoyancy so a rescuer or casualty can be assured that their head will float. 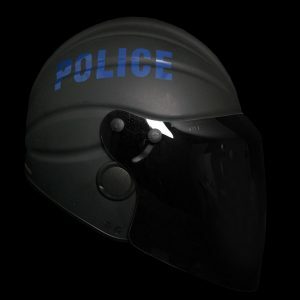 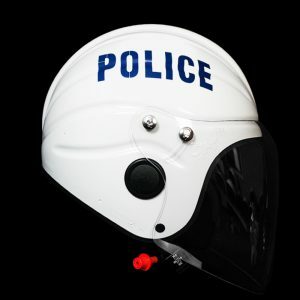 Additionally, as helmets for emergency services may be required to fit a number of different personal the inflatable liner can be adjusted to fit almost any head size. 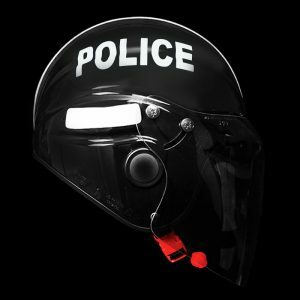 PAS 028 certified helmets like the Gecko marine safety helmet range meet the strictest performance requirements of any BSI helmet standard, so that our emergency services can have peace of mind that they are safe while they are helping others. 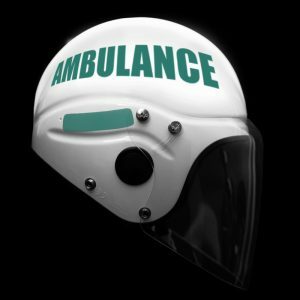 Gecko’s helmets for emergency services are custom-made to order offering a wide range of highly visible colours, reflective strips and text and custom branding. 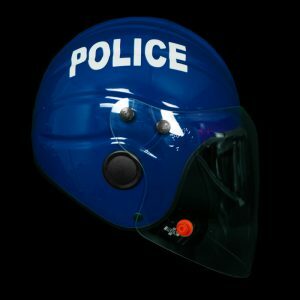 Below are a few examples of helmets that Gecko have manufactured for clients in this sector.